IVR systems have become widespread over the last decade. Subject of endless debates, this technology is a perfect solution to some and a less useful one to others. Let’s take a quick look at this omnipresent tool of call centers. 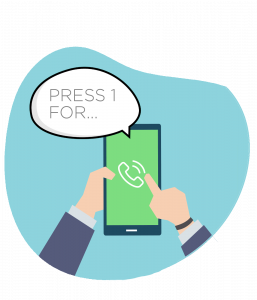 Professionals working in call centers will tell you that the development of IVR has completely changed their trade (link). And the methods that are used to manage calls. Over the last years, the interactive voice response systems have become widespread. And now it forms the true backbones of call centers. Quick reminder: an IVR is a computer system that automatically processes the telephone calls received by a company. Callers are presented with several options that they can interact with. By pressing 1, or pressing 2 on their phone etc. the callers share valuable information. According to that choice the call is transferred to the proper department, or automatic information is provided. Cutting-edge technologies further can be integrated in some of these architectures. They can offer voice recognition, artificial intelligence and speech synthesis systems. Generally, callers are identified and categorized when they call, benefiting from personalized assistance. Companies can even choose to program a hierarchical protocol amongst customers. The system will place calls in order of priority and opt to answer some customers first. IVR systems are thus an invaluable help in organizing a business’s internal work-flows. Today, some businesses handling a large volume of calls see interactive voice response system as a lifesaver. IVR systems can provide companies with relief from repetitive and time-consuming tasks. Moreover, they result in significant cost savings. The work done by the system saves time and increases profitability. Callers end up to the right customer representative, telephone interactions are more productive. From the client’s perspective, IVR systems also offer many advantages. It saves them precious time waiting on the line and helps them obtain the required information. Customer satisfaction is thus increased. The marriage of telephony and computer sciences is an undeniable technological achievement. But some stumbling blocks lurk under the surface of this marital bliss. 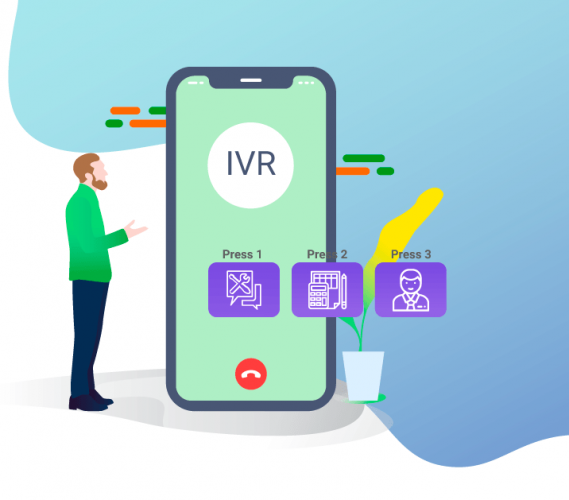 IVR have been criticized since their introduction. Interactive voice response systems are often deemed as impersonal. With some people feeling that resolving human problems has been left to a machine. The setup’s complexity represents another barrier for companies wishing to make the jump. This barrier is even more higher multilingual countries like Luxembourg. In such markets, the automated call center must juggle four or five different languages. Businesses contemplating the use of IVR systems must consider these legitimate concerns. At MIXvoip, we opted for providing support without the use of IVR. On our support line, real, flesh-and-blood operators answer the calls. They directly assist clients to help them solve their problems. This approach aligns with our desire to maintain a warm and personalized relationship with our prospects. 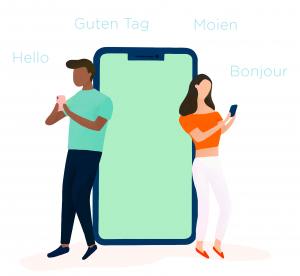 As a long-standing player in Luxembourg’s telephony market, MIXvoip understands well the importance of this tool. IVR is thus amongst the solutions we provide, and is included in our cloud pbx offer (MIXpbx) at no extra costs. This offer also includes more than the basic functionalities. Our PBX remembers the caller’s selection and will connect him to the same representative at his next call. In the same way, our client’s calls are transferred to the representative who most recently tried to get in contact with them. In fact, choosing to use an IVR system is neither a good nor a bad idea. Every company must assess whether IVR is the right fit for them according to their industry, philosophy and customer policy. The governing principle guiding a system’s implementation must always be customer experience rather than meeting operational needs. The perfect solution for some and soulless technology for others. 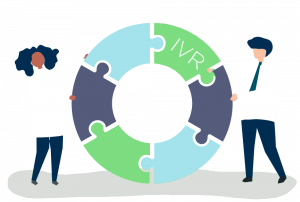 The IVR systems should always feature as part of an underlying strategy.